Dr. Clay Warren specializes in chiropractic care and pain management. Clay graduated with honors from Western States College of Chiropractic in 2005 and has over 13 years of diverse experience in chiropractic. In addition to the many services provided at Cornerstone Wellness Center, Dr. Warren works with other doctors and specialists to ensure the best care for each patient. 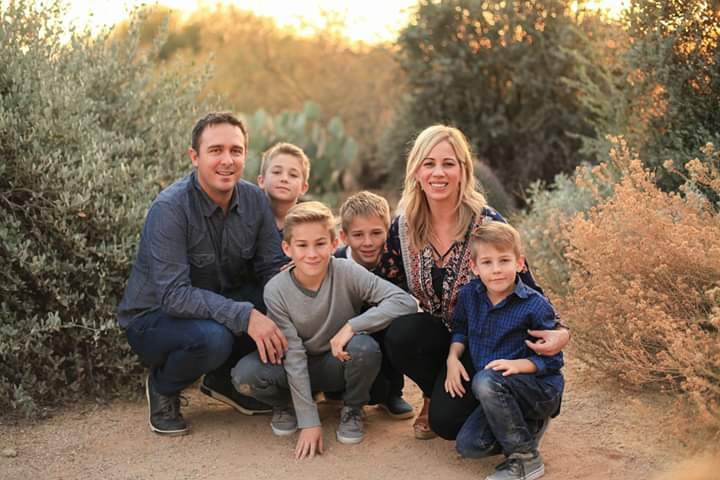 Dr. Warren has built a large following of patients in the east valley over the past two decades and continues to accept new patients at Cornerstone Wellness. Clay is an active member of the community and is involved in multiple charitable events.